Cornwall medical cosmetic clinic provides a high standard of aesthetic and cosmetic care including Botox Injections, Dermal Fillers and Accent Radiofrequency (Accent RF). 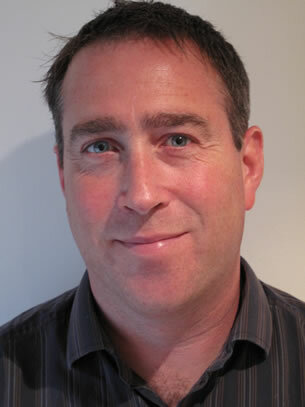 Dr Justin Randell MB BS MRCGP is a principal local general practitioner, he has been a full-time partner in Newquay for 6 years, he is also on the board of the local medical committee. Prior to entering general practice he trained extensively in obstetrics and gynaecology, obtaining a high level of surgical expertise as well as a wide knowledge base regarding women's health. Dr Randell is experienced in a wide range of medical cosmetic procedures and is trained to an advanced level in different aspects of aesthetic treatment. Our clinic aims to provide a premier service, tailoring treatment to each individual client. All relevant medical details are noted and treatment is discussed, planned and priced prior to commencement. Fully informed consent is obtained and photographs are used to catalogue results, both prior to and after any procedures. all information about clients and treatment records are confidential. Dr Randell is fully insured through Hamilton Fraser Insurance Services, a company specialising in cosmetic work. Botox® and Accent® are registered trademarks.